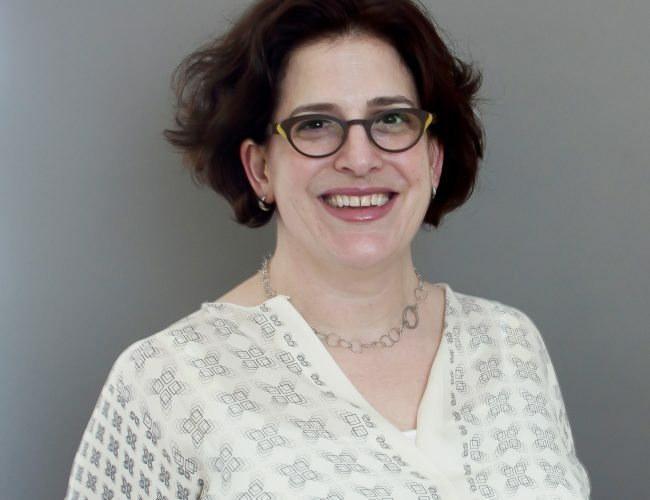 Jennifer Brier is Director of the Program in Gender and Women’s Studies and Associate Professor in GWS and History Departments at the University of Illinois at Chicago. She specializes in the history of sexuality and gender. She is the author of Infectious Ideas: U.S. Political Response to the AIDS Crisis, published by the University of North Carolina Press in 2009. Brier has curated several historical exhibitions, including Out in Chicago, the Chicago History Museum’s prize winning exhibition on LGBT history in Chicago, and Surviving and Thriving: AIDS, Politics, and Culture, a traveling exhibition produced by the National Library of Medicine. She is currently at work on a major public history project called History Moves, a community-curated mobile gallery that will provide a space for Chicago-based community organizers and activists to share their histories with a wide audience.